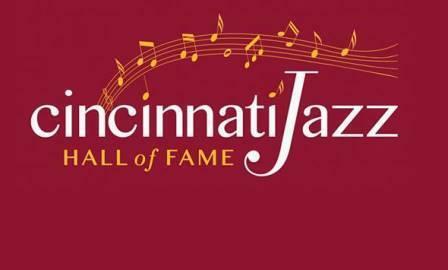 During this Jazz Appreciation Month, the Cincinnati Jazz Hall of Fame will hold its third annual induction ceremony. Nine local jazz greats will be inducted to the Cincinnati Jazz Hall of Fame in a free ceremony on April 30 at NKU's Greaves Hall. Reds Hall of Fame ready to induct 4 new members, including Parker, Oester and Griffey Jr.
Four former Reds’ greats, three with Cincinnati roots, will be inducted into the Cincinnati Reds Hall of Fame next month: Dave Parker, Ron Oester, Ken Griffey, Jr. and veteran selection Jake Beckley. Howard Wilkinson previews all the events surrounding the August 8-10 induction weekend with Executive Director Rick Walls of the Reds Hall of Fame & Museum.